Creating opportunities for everyone to stay engaged is at the core of the university's commitment to advancement. Advancement encompasses all that alumni and friends do to strengthen the University of Iowa. 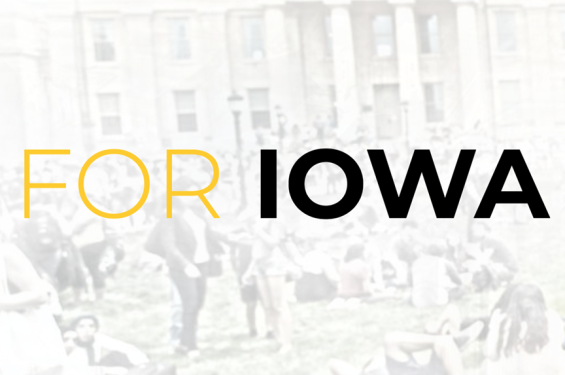 Their mission is to advance the University of Iowa through engagement and philanthropy. The UI Center for Advancement was formed by joining the UI Alumni Association and the UI Foundation to better serve alumni and friends in the state and the region, throughout the country, and around the world. They are committed to engaging everyone who loves the University of Iowa—alumni, fans, patients, art lovers, students, parents, and friends—through programming, events, and opportunities to give back.